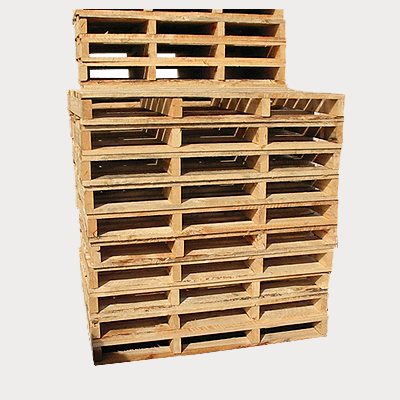 Welcome to Australian Boxes and Cases – For all of Perth’s Pallet needs! 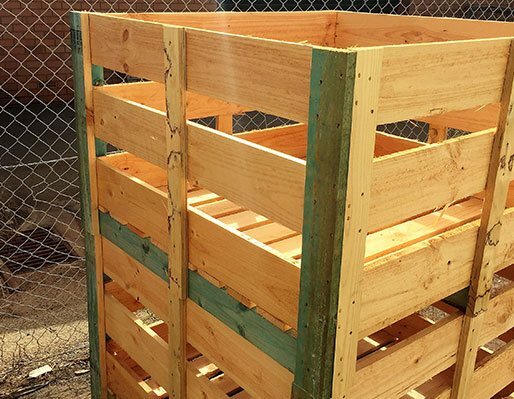 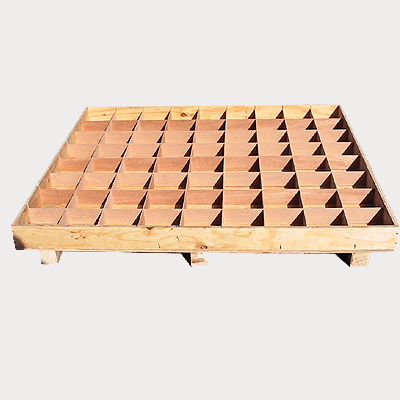 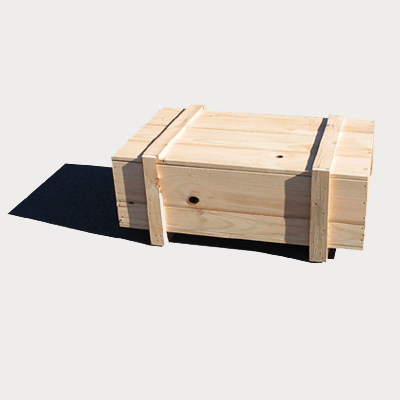 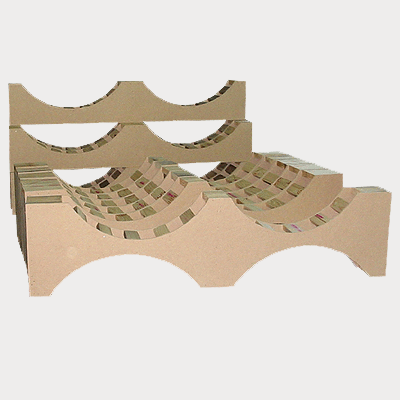 We are one of the most highly acclaimed cases, pallets and crate manufacturers in Perth and surrounds due to our vast experience in both product design and manufacturing. 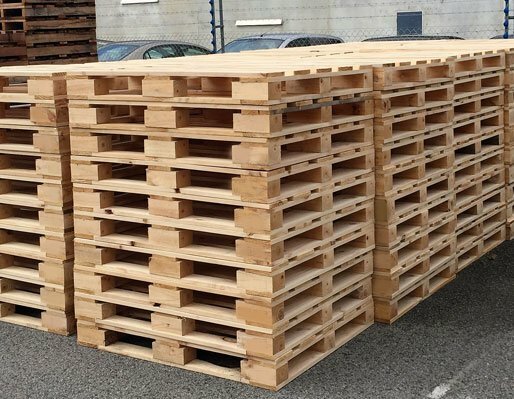 Our products come in a variety of sizes and styles and we can help you to design a materials handling product that meets your specific needs and specification. 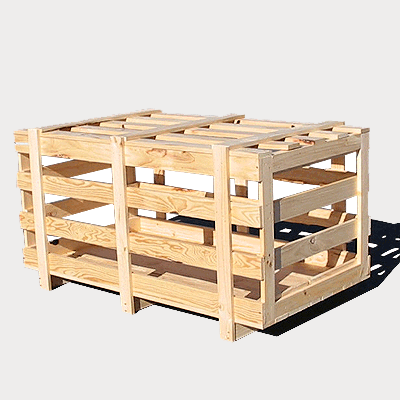 Is a Western Australian owned and operated company that has been supplying quality crates, cases and pallets to a broad range of valued customers since it was established in 1995. 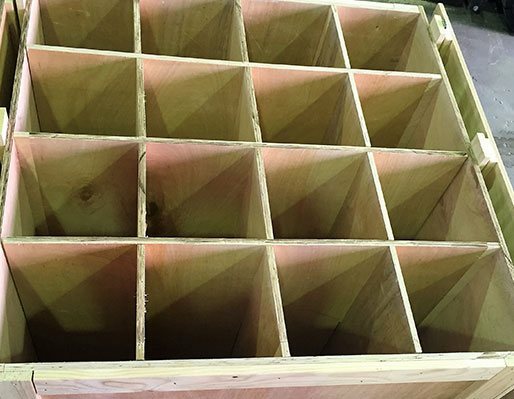 Whether its to an Australian Standard or a Custom Made item , the production team at ABC have manufactured for some of Western Australia’s most successful companies. 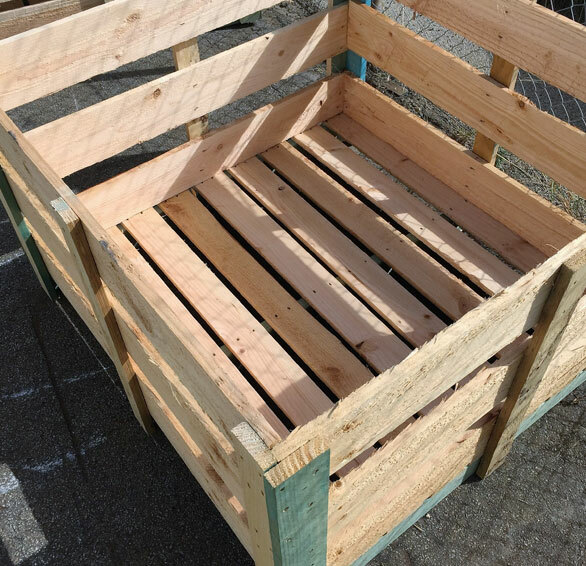 Currently supplies into a wide range of industry including but not limited to Mining, Engineering, Machine Manufacturing, Automotive, Retail, Wineries and Transport. 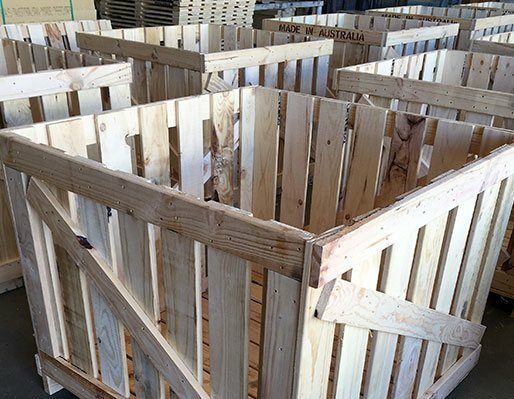 We are AQIS certified for overseas trade via ISPM 15 compliance and strive to make this a quick and efficient process for our clients.